Ariat was founded with one simple objective to provide the most technologically advanced riding boots for the worlds top equestrian athletes. Today, Ariat is the leading performance footwear and apparel brand for equestrian athletes around the world. From show jumping to team penning, Ariat boots provide the foundation upon which world-class athletes work, ride, and compete. Put a crisp snap in your step with the richly designed Ariat Astor boot. Inspired by the classic Cuban boot silhouette, this women~s almond-toe ankle bootie boasts a premium leather upper accented with graceful stitching details and a scalloped topline an inside zipper enables easy entry to the leather-lined interior. A cushioned footbed adds comfort atop the medium slanted heel and durable rubber sole of the Ariat Astor ankle boot. Battle the winter blues with the Harrison boots from Levi~s shoes. Levi~s style evolution continues to take the world by storm. Levi~s footwear is the newest addition to one of the world~s largest brand names in apparel. Levi makes original shoes for every man, woman, and child, while maintaining their world-renowned quality. With phenomenal construction, sound attention to detail, and unforgettable flair, Levi~s shoes are the ultimate in traditional American style. Battle the winter blues with the Harrison boots from Levis shoes. Levis style evolution continues to take the world by storm. Levis footwear is the newest addition to one of the worlds largest brand names in apparel. Levi makes original shoes for every man, woman, and child, while maintaining their world-renowned quality. With phenomenal construction, sound attention to detail, and unforgettable flair, Levis shoes are the ultimate in traditional American style.Leather Imported Rubber sole Nubuck engineer bot featuring contrast stitching and padded collar. Softens, restores and protects all waxed and oiled leathers. Apply to clean, dry shoes, accessories, or apparel. Work well into leather to restore lost oils. Do not buff. Test on a small area before full application. Not suitable for suede and nubuck. Contains Bitrex to prevent accidental ingestion. Ariat was founded with one simple objective to provide the most technologically advanced riding boots for the worlds top equestrian athletes. Today, Ariat is the leading performance footwear and apparel brand for equestrian athletes around the world. From show jumping to team penning, Ariat boots provide the foundation upon which world-class athletes work, ride, and compete. Your style credibility is never in question when you partner up with the Ariat Versant boot, a winning combination of tough and tantalizing. Inspired by the traditional Chelsea boot, this Womens high-heeled pull-on boot is crafted from premium leather and accented with lacy, laser-cut perforations elastic side panels allow easy entry. Equipped with a plush footbed, the Ariat Versant Western ankle boot sits atop a chunky, stable heel and has a lugged rubber forefoot to lend grip and confidence to your stride. Ariat was founded with one simple objective to provide the most technologically advanced riding boots for the worlds top equestrian athletes. Today, Ariat is the leading performance footwear and apparel brand for equestrian athletes around the world. From show jumping to team penning, Ariat boots provide the foundation upon which world-class athletes work, ride, and compete. Talk about a horse of a different color. Ariat Boots offer the most advanced footwear for the casual boots. Ariats Casual Boots are the result of a line of boots that provide exceptional comfort, support and durability combined with authentic colors, designs and styles. It was 1982 when Kenneth Cole first introduced his brand to the world in New York City hoping his first footwear line would be a hit. Not only was his Kenneth Cole brand a hit, but he quickly rose to stardom and became a household name in the fashion world. Decades later he is still providing stylish and on trend footwear for men, women and children as well as apparel, handbags, fragrances, watches and accessories. Bring your look together with the refreshing Toren Ankle Strap Sandal. Adjustable buckle ankle strap. Open toe. Genuine leather upper 4 inch heel 0.5 inch platform. adidas Galaxy3 Lifestyle. Everything adidas does is built on the passion to make athletes better, faster and stronger. They share a love for sports and create the best in performance apparel and footwear for athletes. The Nine West Camya Dress Shoes feature a Synthetic upper with a Peep-Toe. The Man-Made outsole lends lasting traction and wear. Nine West creates trendy shoes, handbags, and apparel, bringing the posh runway style to your closet. Established in 1978, the brand takes its name from its founding address at 9 West 57th Street in New York City. Since then, Nine West has become a fashion powerhouse. It offers a wide range of chic shoes, boots, and sandals, making high fashion accessible to women everywhere. If you are familiar with Ben Sherman apparel then you know about the quality, and this beautiful jacket is no exception! Classic Bomber/ Flight Jacket styling with plenty of pockets inside and out for all your necessary gear.All presented at an extremely attractive price point! 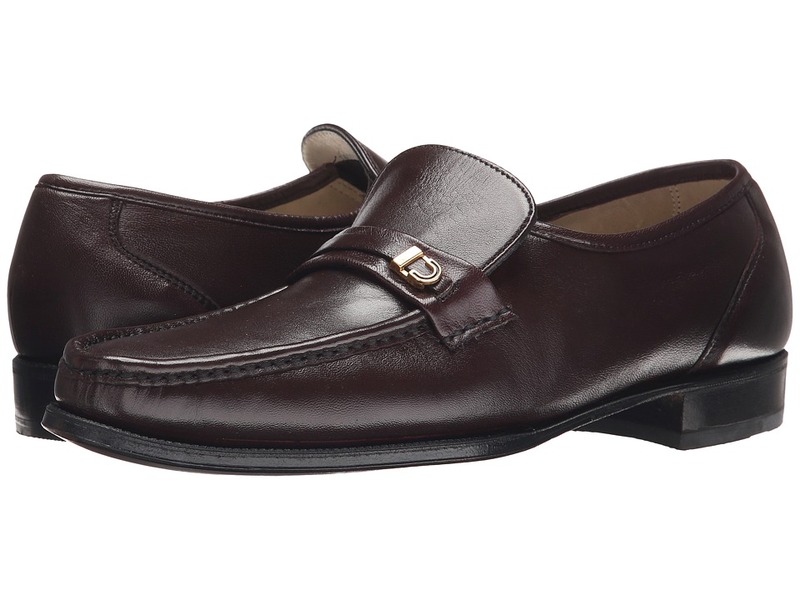 Sophisticated styling, skillfully crafted in fine quality leathers for the discerning man. Sheepskin leather uppers are soft and supple, yet exceptionally durable and flexible for ultimate comfort. Hidden goring under the tongue allows for a snug fit and easy on and off wear. Full leather lining absorbs moisture to keep the foot dry and comfortable. Contemporary styling offers a distinctive look which complements both business and dress casual apparel. 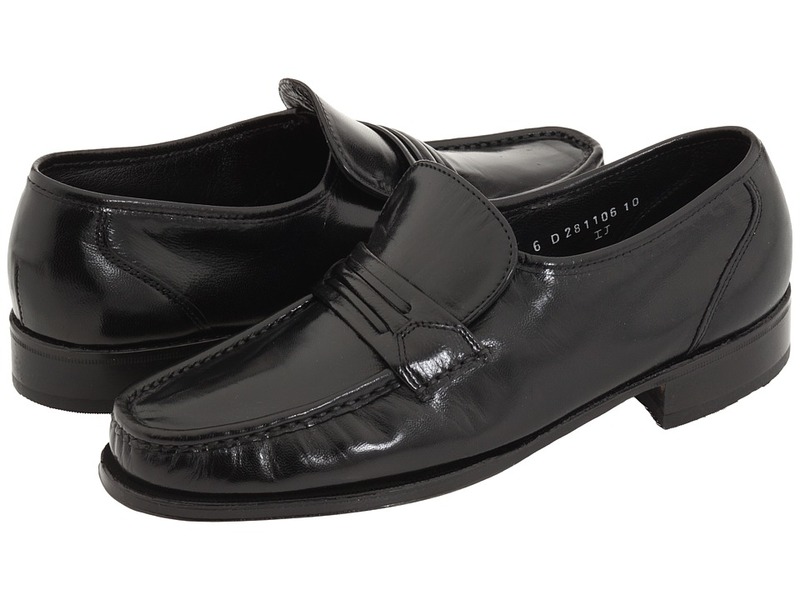 Leather sole for excellent support and durability. Imported. Measurements: Weight: 12 oz Product measurements were taken using size 8.5, width D (M). Please note that measurements may vary by size. Weight of footwear is based on single item, not the pair. 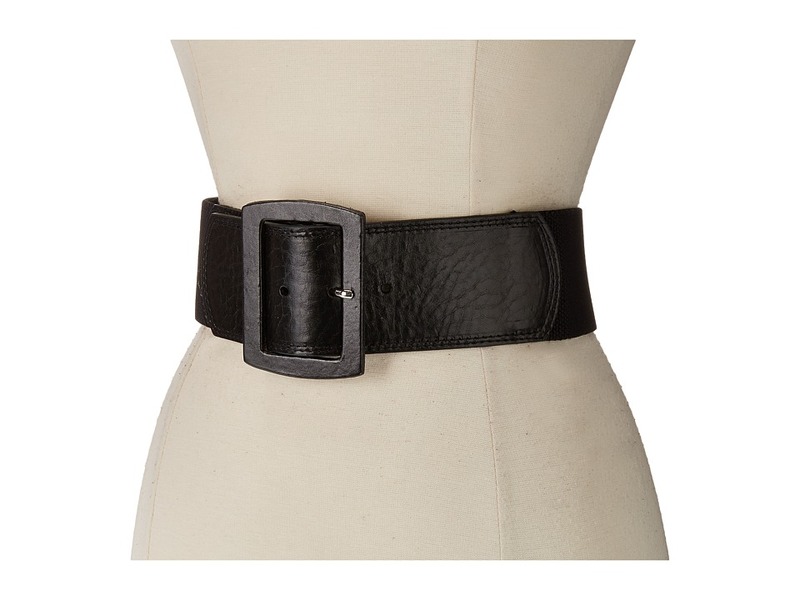 Incredible style and function are yours with this lovely Calvin Klein&amp#174 belt. Belt made of genuine leather and stretch linen. Single prong rectangular buckle wrapped in leather. Imported. Measurements: Width: 2 1 2 in First Hole Length: 31 1 2 in Last Hole Length: 33 1 2 in Weight: 5 oz Product measurements were taken using size LG/XL. Please note that measurements may vary by size. 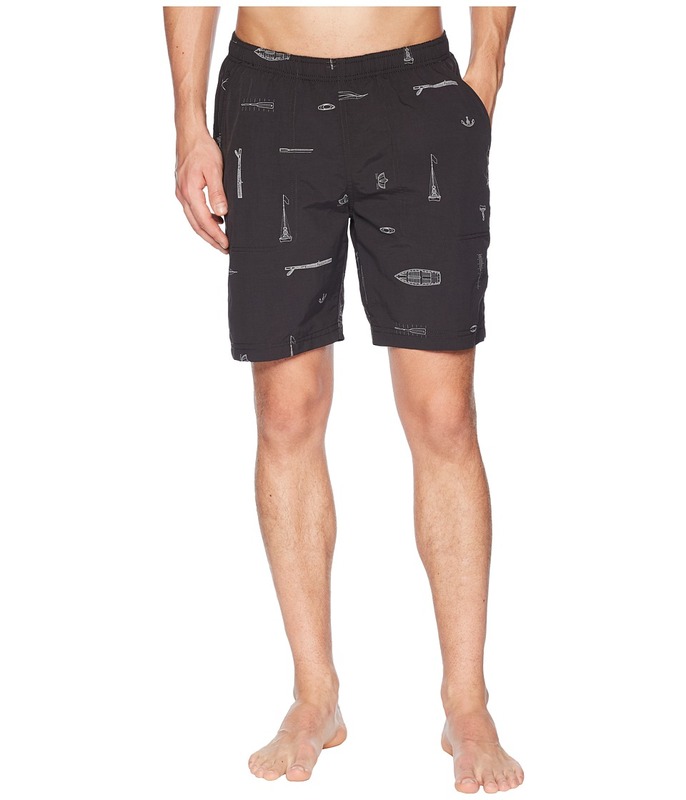 Don~t get swooped into the river, but if you do these River Shorts will keep you afloat. Regular fit shorts sits comfortably at hips and straight through the leg. 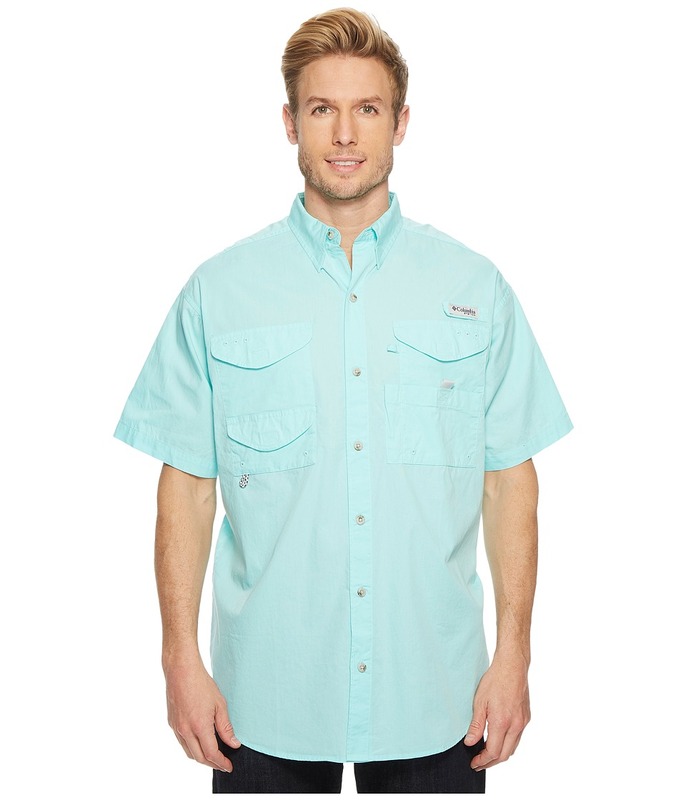 Quick-drying nylon weave has reinforced double-stitch seams to ensure longevity. Elastic waistband with internal drawstring. Built-in mesh brief increases comfort and support. Drop-in hand pockets with mesh pocket bags. Stash key pocket inside right pocket. 100 percent nylon. Machine wash, tumble dry. Imported. Measurements: Waist Measurement: 30 in Outseam: 19 in Inseam: 8 in Front Rise: 11 in Back Rise: 16 in Leg Opening: 24 in Product measurements were taken using size MD, inseam 8. Please note that measurements may vary by size. 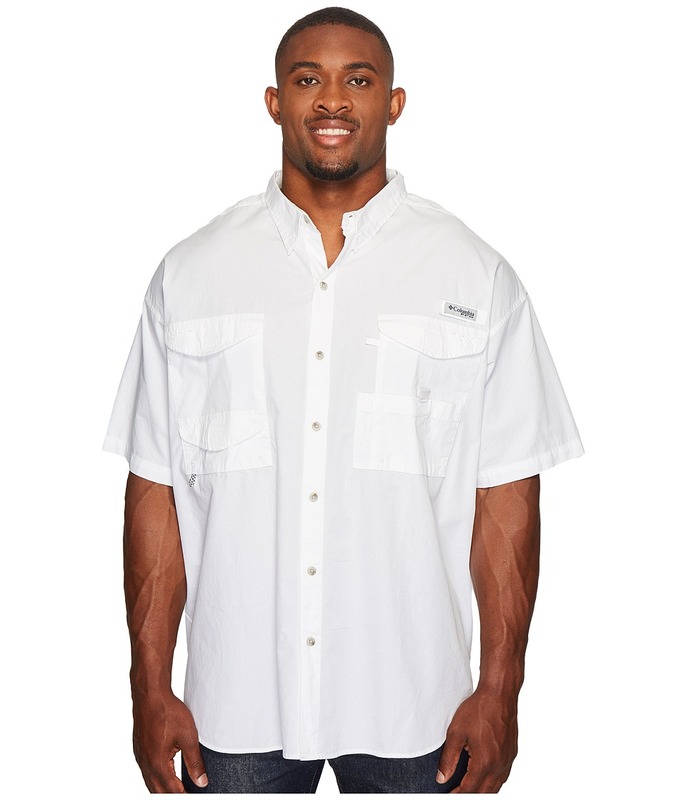 The Bonehead S/S Shirt lets you stay out longer increasing your odds of reeling in a big one. The Performance Fishing Gear (PFG) collection is specifically designed for mobility and protection with the angler in mind. Omni-Shade UPF 30 fabrication protects skin during outdoor activity by blocking harmful Ultraviolet A and Ultraviolet B rays (UVA and UVB). Vented, mesh-lined yoke actively dumps excess heat. Point collar. Button-up placket. Short sleeves. Four hook-and-loop chest pockets with utility loop at left. Straight back yoke with box pleat. Shirttail hemline. 100 percent cotton Lining: 100 percent polyester. Machine wash and tumble dry. Imported. Measurements: Length: 34 in Chest Measurement: 54 in Product measurements were taken using size 1X. Please note that measurements may vary by size. You don~t have time to fiddle with your shirt when the fish are biting! Slip on the Perfect Cast Polo and focus on what~s important&amp#8212catching something worth bragging about. The Performance Fishing Gear (PFG) collection is specifically designed for mobility and protection with the angler in mind. Relaxed Fit is loosely cut for improved range of motion. Omni-Wick fabric: &amp#8226 Moisture-wicking fabric moves perspiration away from the skin to dry quickly on the surface. &amp#8226 Four-way stretch for improved range of motion. 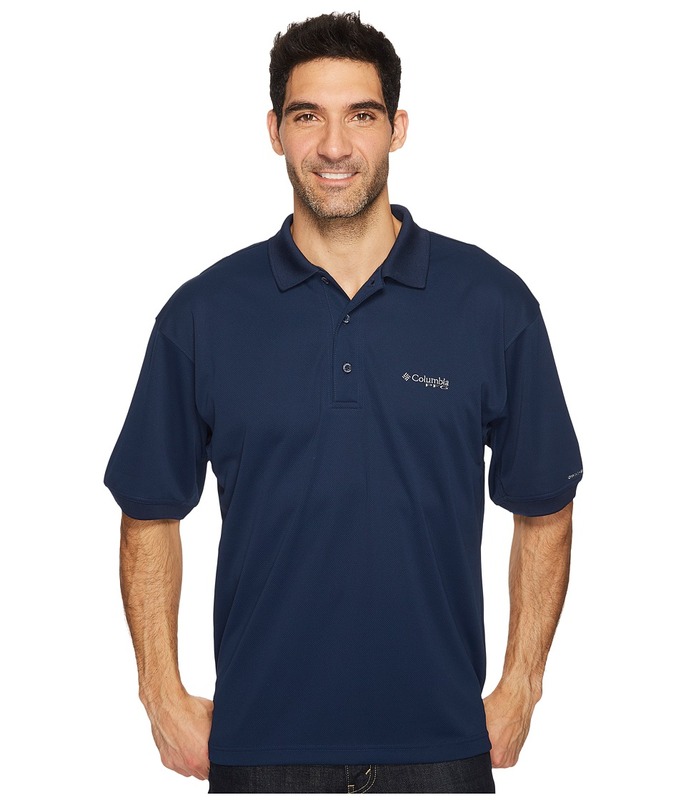 &amp#8226 Omni-Shade UPF 50 fabrication protects your skin during outdoor activity by blocking harmful Ultraviolet A and Ultraviolet B rays (UVA and UVB). Vertical back vents with mesh lining actively dump excess heat. Rib-knit polo collar. Three-button placket. Short sleeves with rib-knit cuffs. Straight hemline with split side seams. 100 percent polyester. Machine wash cold, tumble dry low. Imported. Measurements: Length: 30 in Product measurements were taken using size MD. Please note that measurements may vary by size.